Quebec Immigrant Investor Program (QIIP) is a highly successful program offering business owners worldwide the opportunity to immigrate to Canada. This exclusive Canada investor visa is quite popular amongst immigrants as, unlike other visas, it has no limitations related to education, language or age. The successful applicants, as well as their immediate family members, are granted Canada Permanent Residence Visa as well as enjoy the benefits of permanent resident status including universal health care, free public education, and access to world-class universities. Best immigration agents in Dubai, Pathway Visas UAE provide hassle-free visa service. In order to be eligible for the Quebec Immigrant Investor Program, you must have acquired a minimum of CAD $1.6 million in net worth by lawful means, alone or with a spouse or partner. The net worth calculation may include assets like property, bank accounts, pension funds, stocks, and shares. The applicants need to sign an agreement stating to make a government-guaranteed investment of CAD $800,000 with an approved financial intermediary. As per QIIP’s provisions, this is a five-year investment and the money is returned in full after the said duration. Applicants must have acquired at least 2 years’ full-time management experience in the past five years. This may include experience in commercial business, professional business, foreign government department or agency, international organization, or industrial management. Canada is admired worldwide for offering good quality of life at an affordable cost to immigrants. Hence if you are an investor; QIIP is a unique program to ensure you sure shot success in availing Canadian permanent residence. The applications for QIIP are open until February 23, 2018, and up to 1,900 applications may be accepted for processing. So, hurry up! 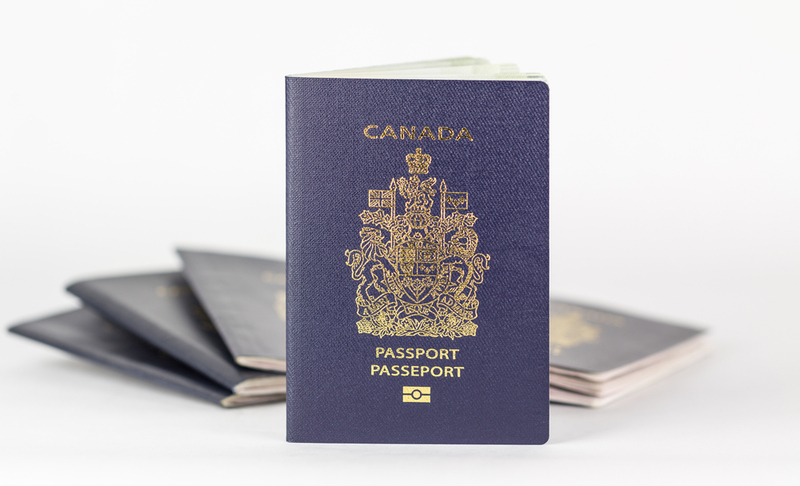 Contact Pathway Visas, Best Canadian immigration consultants in Dubai to help you with the Canada Investor Visa process. Check Pathway Visas reviews for more information.